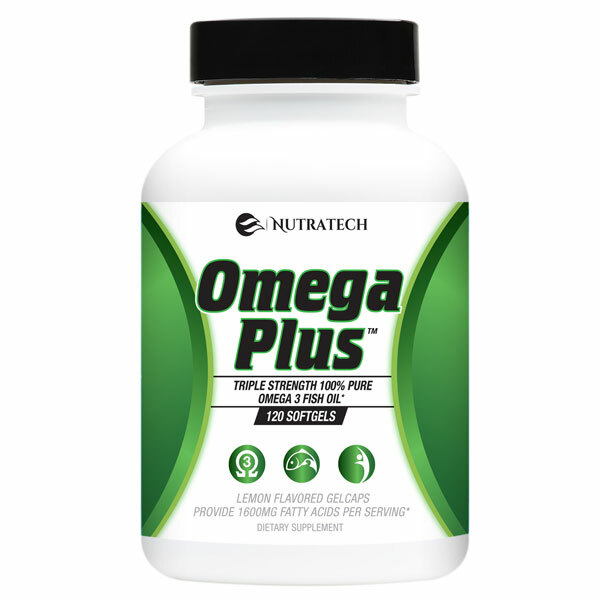 Nutratech's Omega Plus Triple Strength 100% Omega-3 Fish Oil supplement is a super potent daily omega-3 fish oil supplement with an emphasis on quality over quantity. The benefits of daily fish oil supplementation and omega 3's are well known, but so many of the products on the market contain low qualities of fish oil or are unnecessarily expensive. 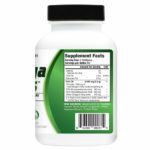 We've made Nutratech Omega Plus fish oil caps to offer shoppers a super high quality, affordable, daily liquid gel alternative that is sure to absorb fully and provide the full and lasting health benefits of this miracle compound. If you've been looking for an effective, affordable, daily high quality omega supplement, look no further than Nutratech Omega Plus! Have you tried Nutratech’s Omega Plus daily fish oil capsules? Please take a moment to leave your own unbiased Omega Plus review and help our future visitors understand if this is the right daily omega 3 fish oil supplement for themselves.